The attorney for the accused shooter in a triple homicide appeared in Hennepin County district court Thursday to request access to the investigation of a gun store burglary that police believe produced the gun used in last year's Seward Market shooting. Frederick Goetz is representing the accused killer, Mahdi Hassan Ali. Minneapolis police have linked a Springfield Armory .40-caliber pistol stolen from the Frontiersman gun store in St. Louis Park in December of 2009, to the scene of the shooting. Goetz wants to know if St. Louis Park police have named burglary suspects. He also wants to know if one of those suspects is the older brother of Seward Market co-defendant Ahmed Abdi Ali, no relation to Mahdi Ali. Goetz said in court that the older brother, Abdirahman Abdi Ali, is a high-ranking member of the Somali Outlaws. Last fall, Minneapolis police caught Abdirahman Ali with another gun that was stolen from the Frontiersman. Police found the gun, also a Springfield Armory .40-caliber pistol, in the car with Abdirahman Ali and several other young men. Abdirahman Ali was not charged. 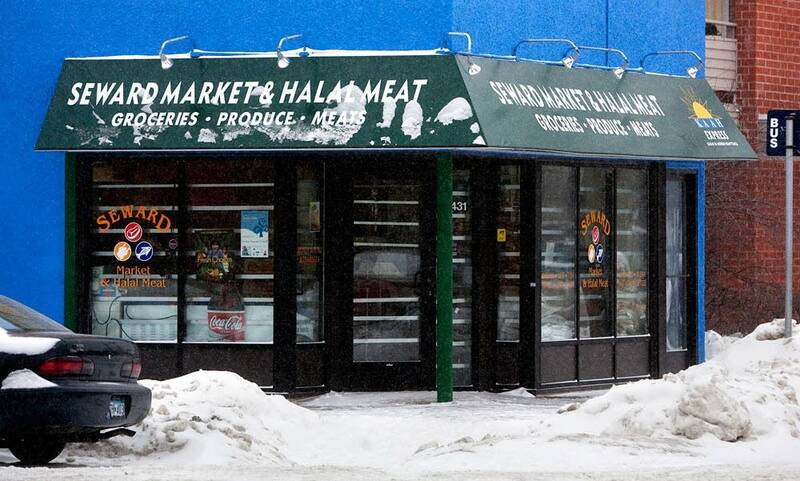 Goetz wrote in his memo to the court that it's possible that Abdirahman Ali provided the gun used in the Seward Market shooting, and ordered the two young men to commit the robbery. Goetz also thinks Ahmed Ali, the younger brother, is lying to prosecutors about his older brother's involvement and is covering up for him. Ahmed Ali pleaded guilty to lesser charges and agreed to testify against Mahdi Ali. Goetz is looking for ways to impeach Ahmed Ali as a witness. The Somali Outlaws were in the news last fall when several people tied to the gang were indicted in an alleged interstate prostitution ring involving underage girls. Prosecutors also believe they've been involved in credit card fraud and other acts of violence against rival gangs. Minneapolis police department gang experts say the Somali Outlaws and another gang called the Somali Mafia are closely linked, with some members claiming affiliation to both groups. However, it's not known if they've taken part in gun theft or trafficking. Assistant Hennepin County Attorney Robert Streitz didn't oppose Goetz's request for access to the burglary investigation, and he said he was not aware of any ties between Abdirahman Ali and the Somali Outlaws. "This is news to me," he said. Judge Peter Cahill said he will review the St. Louis Park police investigation and decide whether it contains information relevant to the Seward Market shooting. Meanwhile, neither the prosecution nor the defense will get any additional information from the federal Bureau of Alcohol Tobacco and Firearms. The ATF has taken over the gun store break-in investigation and has restricted access to the information. Streitz told Judge Cahill that the state "made a good faith request to the ATF [for documents] and the ATF refused." Before the ATF cut off information to the public about the burglary investigation, MPR News obtained several reports from St. Louis Park police. 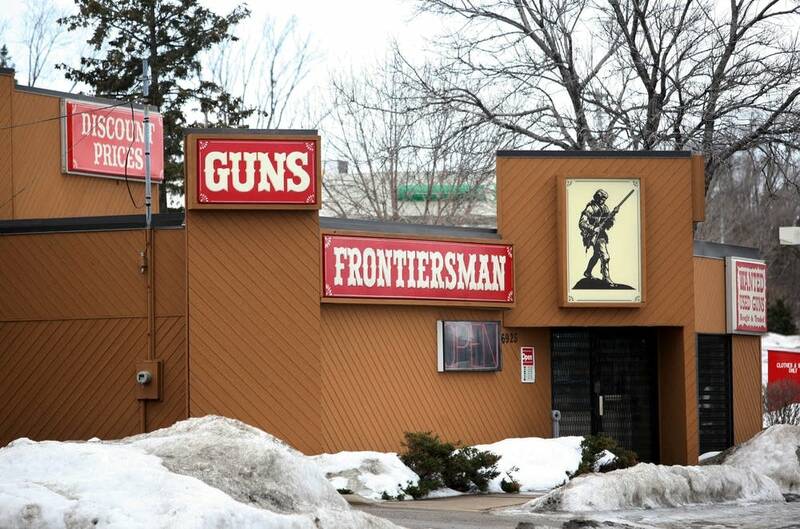 The reports show that last year six of the 18 hand guns stolen from the Frontiersman were recovered -- four in Minneapolis, one in Eagan and one in St. Paul. St. Louis Park police told MPR News that one more gun was recovered this year, but they declined to discuss where it was found.